"In The White Room has put our company firmly on the map. We are delighted with the coverage we have received - it has transformed our business." 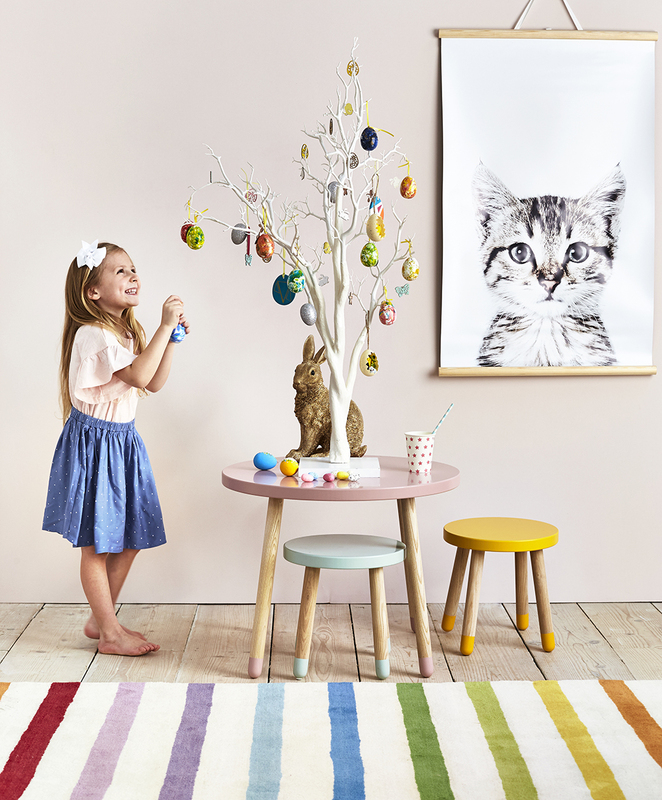 As a dedicated children’s boutique, Nubie’s exposure stretches far further than just parenting titles and baby magazines. High-end lifestyle publications such as Living etc and Vogue are great advocates of the brand, as well as national newspaper titles including The Sunday Times. As the evolution of print PR shifts, the age of the social ‘Influencer’ has enabled companies to reach out to a vast and targeted audience. 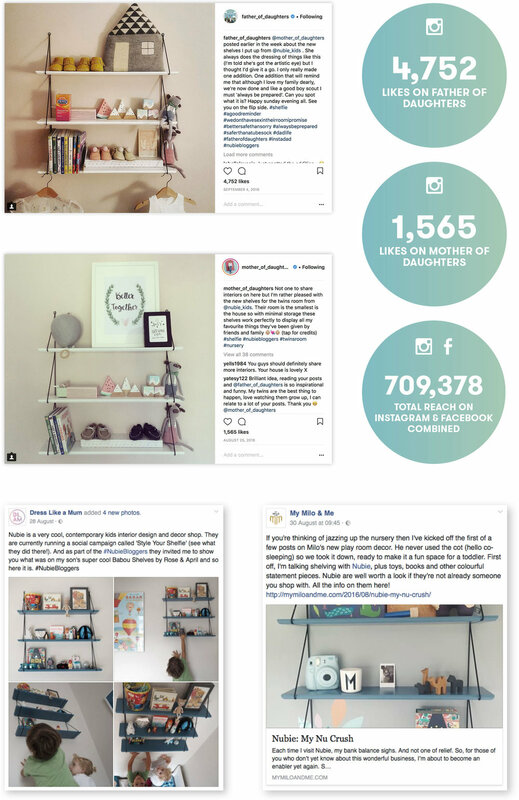 We work with brand-appropriate parenting bloggers and Instagrammers to spread the Nubie word far and wide, often resulting in sold-out products, spikes in web traffic and surges in follower numbers.